As long as I can remember, I’ve loved the ocean. It’s relaxing and beautiful and I love the coral reefs and marine life that makes their home there. I think most people have good intentions and don’t realize that a lot of their lifestyle habits are harming this beautiful natural resource. When purchasing products in our day to day lives, plastic is often the only choice given to us. It’s often a major effort to make changes. 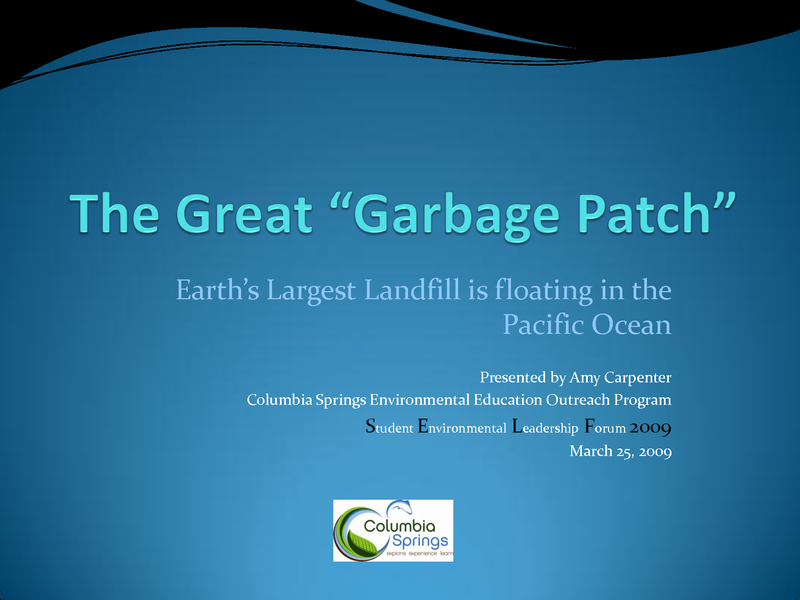 As the above presentation slide given by the Columbia Springs Environmental Center shows, the largest landfill on earth is in the oceans due to barges dumping their garbage out to sea and careless littering of plastic bags, bottles and caps. 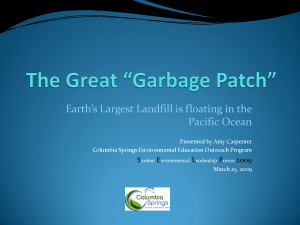 I have made available some items that I use regularly that has cut down on my plastic use tremendously. I always bring re-usable bags to the store when I am shopping and keep them in my purse. And purchasing re-usable water bottles cuts down on having to repurchase plastic water bottles. Invest in a good water filter and re-fill up at home. We have a tendency to not act on something when we can’t see it. 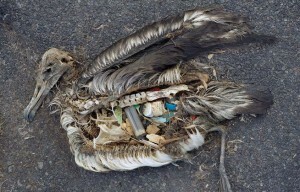 Yet, this planet is very interconnected and the smog from big cities floats to other parts of the globe, and waste that finds its way into the water ways wreaks havoc for miles.